In the quest to find the most authentic Bombay location for a shoot, which was not touristy like Gateway of India, I picked this place: Chor Bazaar. The name literally means a market where stolen stuff is sold. Hehe, I know that’s terrible, but it exists and thrives with people shopping there everyday for things as little as makeup to antique furniture, all stolen or second hand. It can’t get more Bombay than this. So for people interested this is my little Chor Bazaar project. I will be doing this post in parts. This is first part and I want to post it as a mini-story [See below]. It’s not really a fashion story, more of just a story. 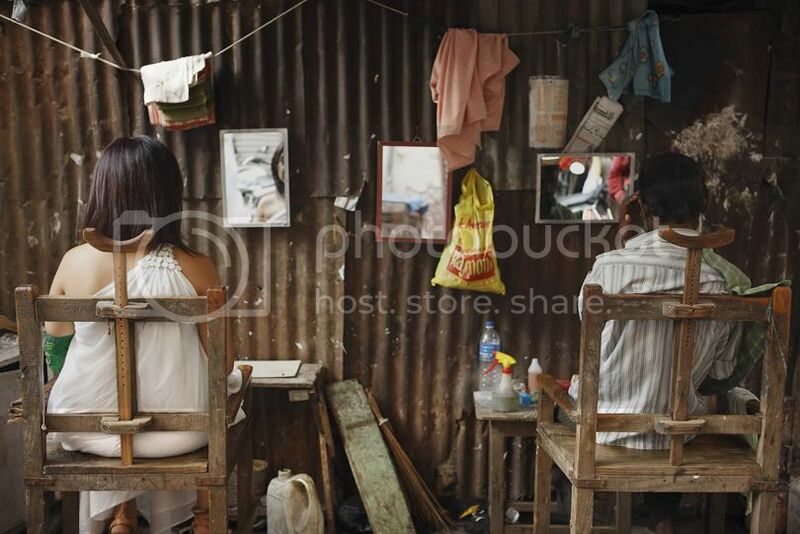 The location is a roadside barber’s shop where you can get a hair cut for less than 50 cents. And the guy sitting next to me is as much a part of this story as I am. I walk to this filthy roadside barber’s shop. I sit down in the empty chair out of the 2. The other one filled with this man who watches me. I look at him with a soft smile and think to myself, “I wonder what’s his story”. The man, seeing someone dressed the way I was in an area like Chor Bazaar wondered, “What’s her story”. A few moments pass and we both are lost in our own thoughts forgetting about each other’s presence waiting for the barber to show up. Nothing better to do but stare at our reflections in the mirrors hanging by a wire on the wall in front of us. “ I wonder what’s her story,” I think. The man nodding slightly, “Hum”. Its hard to thing what's the next person is thinking when you aren't talking.. But Prutha... the last shot was absolutely amazing.. Such a great story... that you don't even need to write. Agreed. I get a lot from the last photo as well. A simple, yet captivating story. WOW, what a great place for a photoshoot, LOVE it!!! ahhhhh!!! great great images and location my dear! Wow. I'm captivated to say the least. 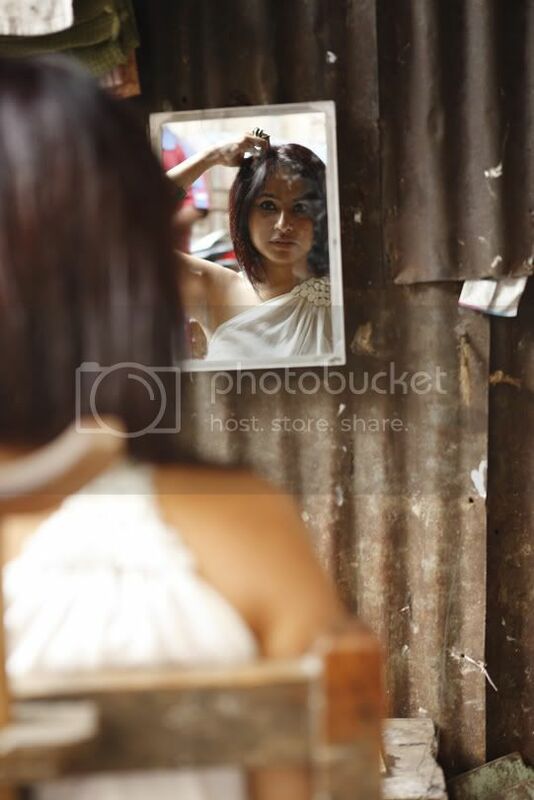 I haven't seen the Chor Bazar in Bombay but now it almost seems too iconic to not visit :) Love the last shot! Such beautiful pictures (you look gogeous as usual, fell in love with that dress! ), and story.. Besos!! Thumbs up to this photo shoot and concept. Super shoot. U must let me know when u are in town again.. we must hang. I'm in love with this post/idea...and the pictures. Very cool. OMG!!!! I TOTALLY LOVE THIS blog!!! i follow you immediately!!! Favolous pics :D you're gorgeous!!! WOw. Beautiful photos and what a great little story. I like what I see and I follow u! ahah :D! phew! where do i start? frist of all, i do love the first shot of you and the guy in the background. slightly blurred, but one can still see him and a great segue-way to the text you wrote. beautiful! very deep indeed. i love such things of pictures telling stories in conjunction with a beautifully written text. I want to subscribe to your blogpost updates via email...??? Prutha, I am so glad you left me a comment on G&G so I could discover you! I love your blog...the images above are amazing. And your story.